Located in Andheri West, De'Loix Creative Beauty Centre offers a host of skin care treatments and beauty services like laser treatments, laser photo facial and micro peel to name a few. The staff here are deeply committed to providing you the best care. 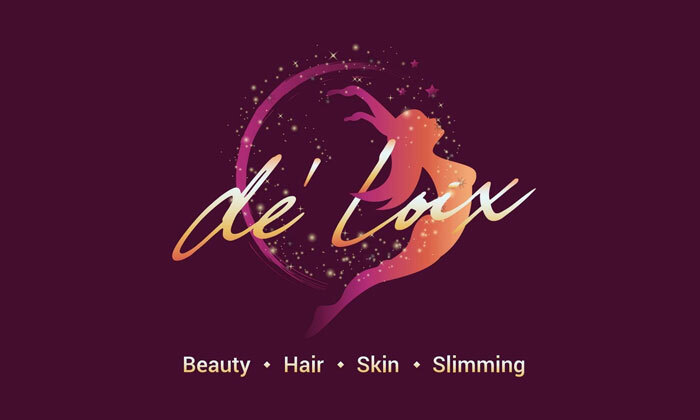 Head over to De'Loix Creative Beauty Centre to have all your skin and beauty needs addressed.